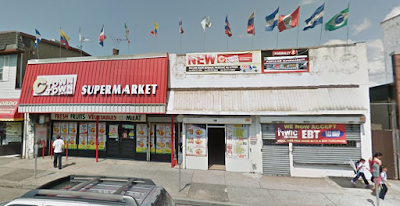 Welcome back to Passaic, NJ, the Birthplace of Television ... and the location of the latest CTown Supermarket to be renovated. Opened ca. 2005 as Popular Supermarket, the store became CTown ca. 2014. The store is very narrow but goes way back. There's a parking lot in the back. 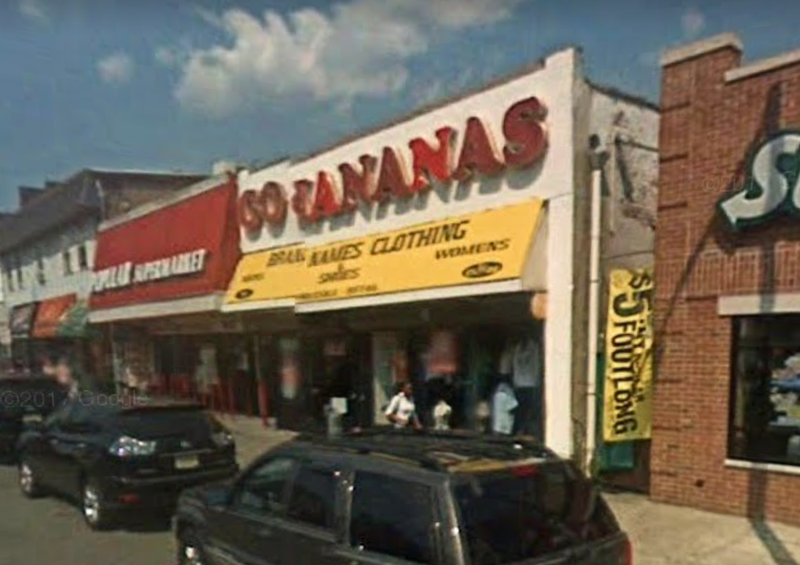 The store is located on Main Ave, right in downtown Passaic, on a hopping business corridor. So it's nice to see that the front is being redone because that's what most customers see. The CTown is outlined in yellow. Image from Google Maps. It's going to be great when the store is all done. There's an entrance and exit in the front and another in the back, with about three or four registers at each. Produce and meat are in the back, with a deli and maybe hot food area under construction in the front. No, the store's not huge but it is stocked with all the grocery basics. The entrance is just past the white pole here, with the registers and customer service just past the bags of the apples. Obviously a drop-ceiling has been removed for the renovation, but I really like how the store looks with its ceiling exposed. They'd have to paint it, of course. New meat counter on the side wall (closer to Subway) in the back by produce. Bulk beans and grains near the butcher. There might also be a seafood counter, I'm not sure. Looking up towards the front of the store. How about that floor? One type of old, worn-out vinyl over another! And how about those colors? Pastel pink, green, and blue! All the flooring will be replaced I'm sure. Packaged meats in the back by the butcher counter. The grocery aisles were beautifully stocked. The shelving is all new. Most of the store's floors are plywood right now. Real classy. I would bet they'll put laminate wood-look flooring right on top of this. Looking towards the back wall. One side wall is frozen foods and the other has dairy. Looks like the staff here must really care about the store. Really well-stocked. Can anyone explain this little area that's being built out? Brick framing with glass windows. Then there's a long hallway-type space that runs just inside the brick section. Security? Managers' offices (which are now by produce)? Hot food/café? I have no idea! This is on the inside of the store, about halfway down the side wall. More incredibly well-stocked shelves. If you don't look too carefully, in pictures, the plywood looks like polished concrete or even wood-laminate flooring! Frozen foods on the side wall, opposite Subway. I don't know if the wood structure on the ceiling is just the framing for a drop ceiling, but it looks really cool as it is. The front-end in the front has been redone with the brick columns and wall. 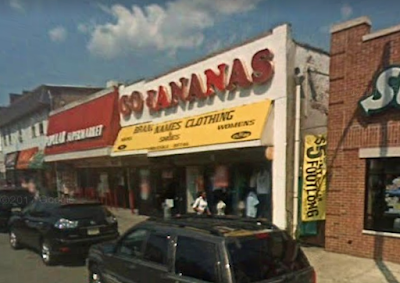 Go Bananas used to be about where I'm standing here. Where the new deli area will be in the front. It looks like they have a small kitchen, so maybe they'll serve hot food here. 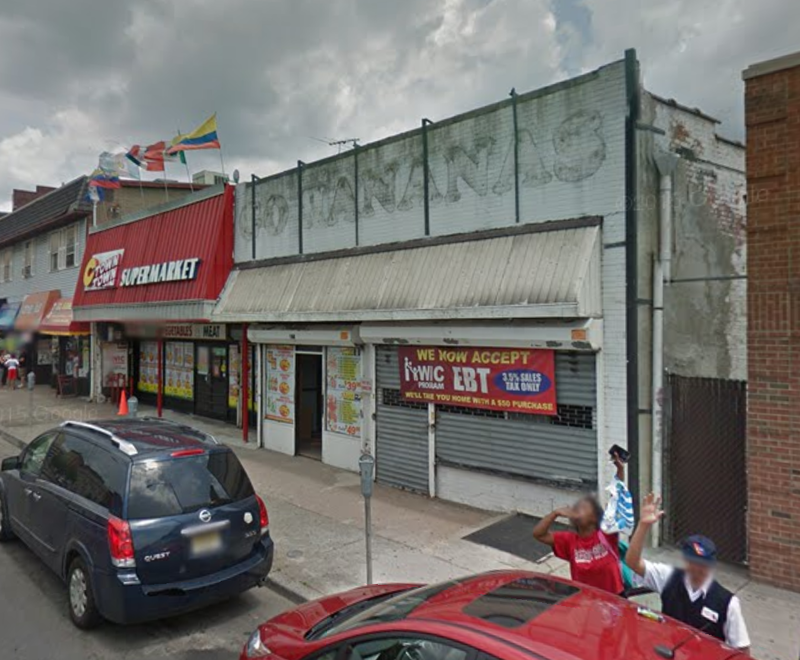 Well, the Passaic CTown is looking great and I wish the owners nothing but the best. I think it's going to be a beautiful store when it's all finished. And...chances are I'll be back! Do you think this is owned by the same people as the C-Town on Madison Ave, Paterson? That's probably my favorite location in the chain because it's well maintained and a fairly attractive store. They both have the 'Supermarket for Savings' thing on the front, so they could be related but I'm not sure. "Supermarkets for Savings" is actually C-Town's chainwide slogan, as Bravo's is "Supermarkets for Values". Look up "C-Town Supermarkets for Savings" on Google Images and you'll get a lot of stores that use that slogan. 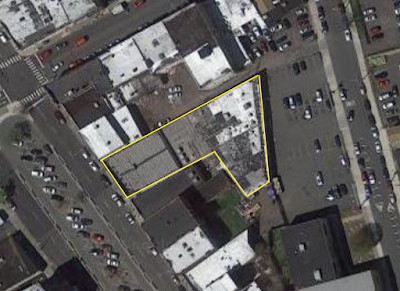 As far as I can tell, the same group owns the Madison C-Town, the Broadway Bravo, and the now-closed Certified Food Market on Park Ave, all in Paterson. Not sure if they also own this store. However, the corporation that does (St. Francis Food Corp) was formed in 2014, meaning they could have taken over from someone else, i.e. the Popular Supermarket people. That's a very long-winded way to say I don't know. I don't know why my last response didn't go through, but it surprises me that the Downtown Bravo and Madison Ave CTown are owned by the same people, those stores are worlds apart in so many ways. Certified is a bit easier for me to believe, though. I could be wrong about that, but they're all listed as being owned by a company that has "Certified" or "Certified Food" in the name somewhere online. And a photo online shows the Certified van parked outside the Downtown Bravo. I haven't seen any pictures of the interior of the Downtown Bravo. What's that store like? It looks pretty small. I haven't gone there in quite some time, but it's pretty much like every Bravo, small, cramped, old and in need of an update. But it is a good resource for the local residents who don't want to cross Memorial Drive to get to the SSM. 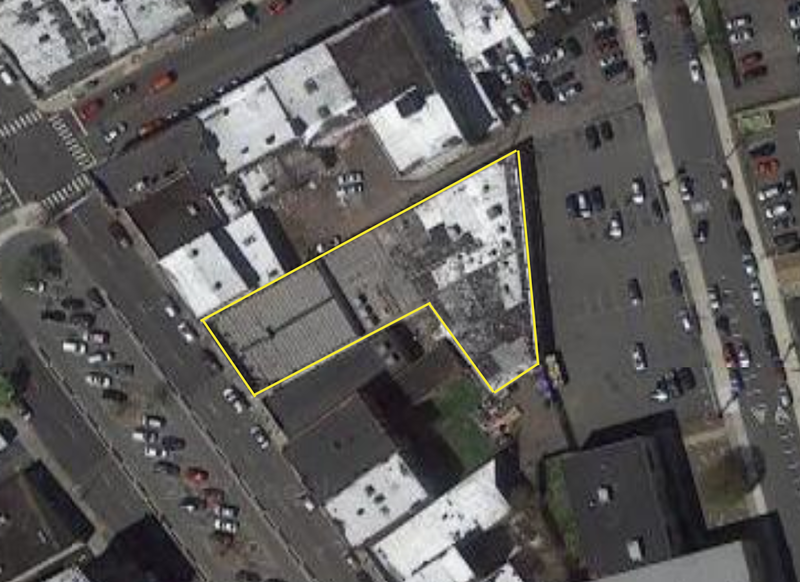 On another note, Pricerite is sad to be coming to the Center City Mall, do you think it'll shake some much needed life into the very dead mall? Oh, I hadn't heard about that Price Rite. Makes sense for Paterson. And since it'll presumably be a high-volume store, given the area and competition, it should draw more customers into the mall.